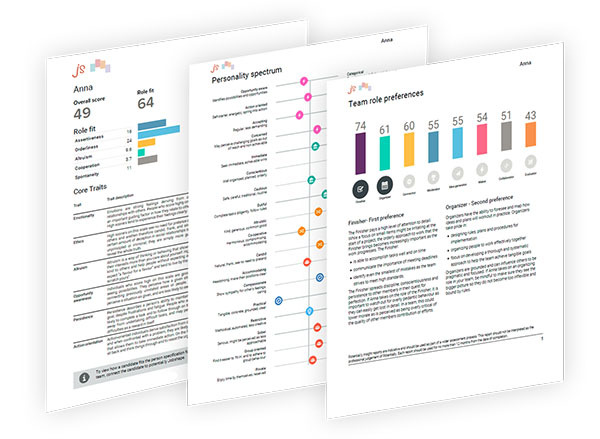 Jobshape helps you predict how candidates' personality matches up to your role and team. Build a stronger and more effective company by considering fit. 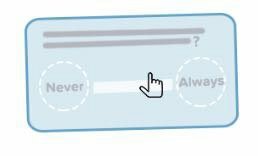 Measure candidate fit in 3 simple steps. Networker Detailed Assertive ? ? ? Candidates (and team) complete smart Personality Indicator. Clever matchmaking technology predicts fit to role and team! The simple tool every hiring manager loves! Go beyond CV & interview. Make confident hiring decisions that consider personality, team dynamics and organizational diversity. Highly accurate, scientific candidate assessments across 23 traits and 16 personality types. Unique team-fit measurements, allows you to predict how new candidates will complement the team. Ask the right questions in the interview and understand your future employees with visual insight reports. Smart ranking algorithms help you shortlist candidates in seconds. Superb user-experience for your candidates. Build trust and positive employer branding with all applicants. 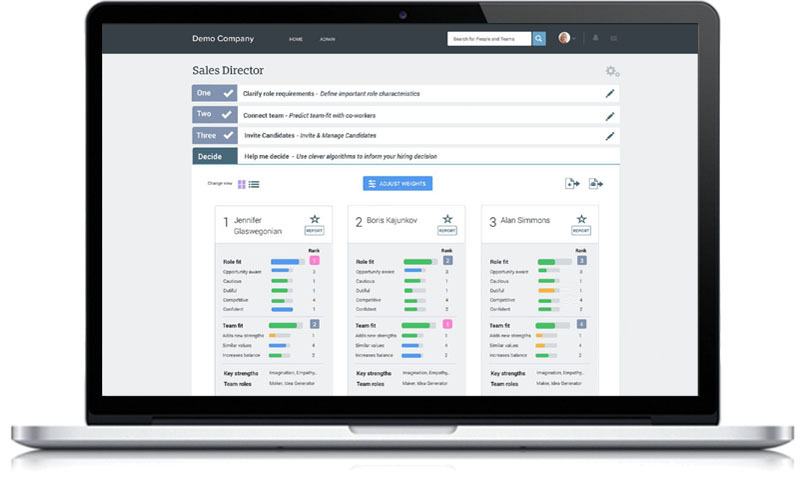 Designed to take your recruitment decisions to the next level. Without the guff. Don't hire the wrong candidate! Hiring is too expensive and important to get wrong. 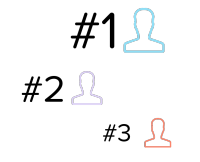 Take the guesswork out of candidate selection with a data-driven approach. Add transparency and rigor to hiring through a data-driven process. Make hiring less personal and more objective. Candidates who complement your team and culture are more likely to contribute faster, perform better and stay longer in the company. Avoid bad hires and reduce costs associated with staff turnover and retention. Use the hiring process to build cognitive diversity into your teams. The result will be better decisions, more innovation and less groupthink. Get to know your candidates and make informed decisions. A CV tells you what a person has done, but not what they are like. Get deep candidate insight from Jobshape and take role and team fit into consideration during the hiring process. Recognize individual differences and personality to enable better leadership and engagement. Smart candidate selection made simple. Culture fit is the glue that holds an organization together. That’s why it’s a key trait to look for when recruiting. The result of poor culture fit due to turnover can cost an organization between 50-60% of the person’s annual salary. Better fit results in substantially higher profits per worker, employees who are "less likely to quit," are "more innovative,” and "have fewer accidents. Almost half of an employee’s success in the first 18 months on the job can be attributed to how the employee fits in with others in the organization. Are you recruiting right now? Start testing candidates straightaway!